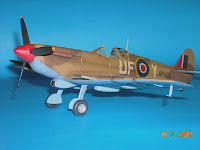 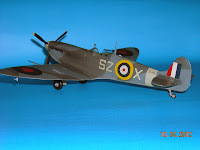 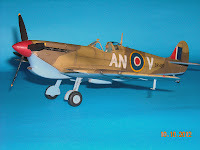 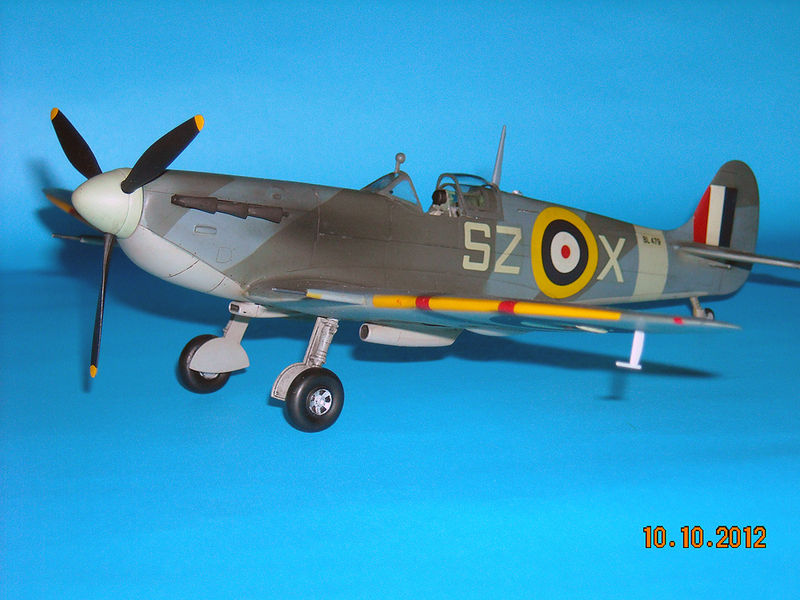 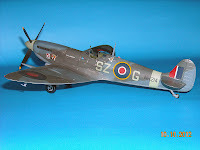 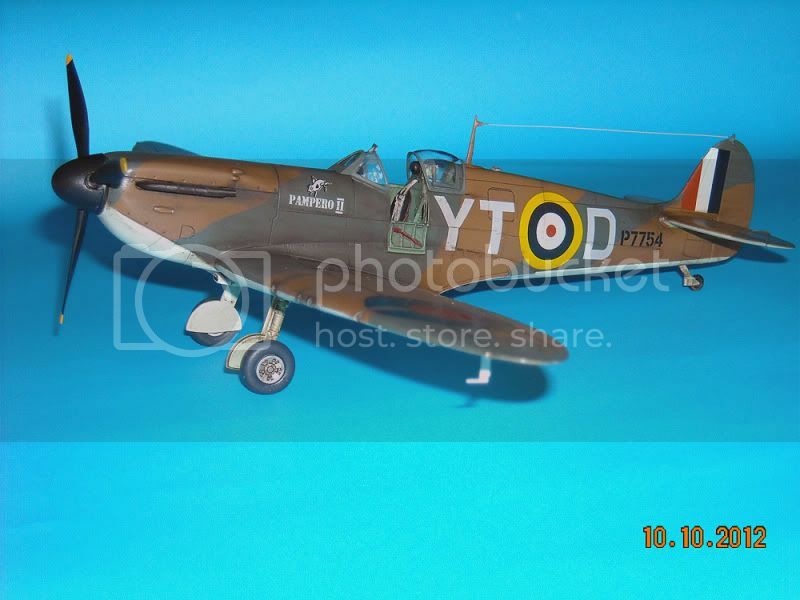 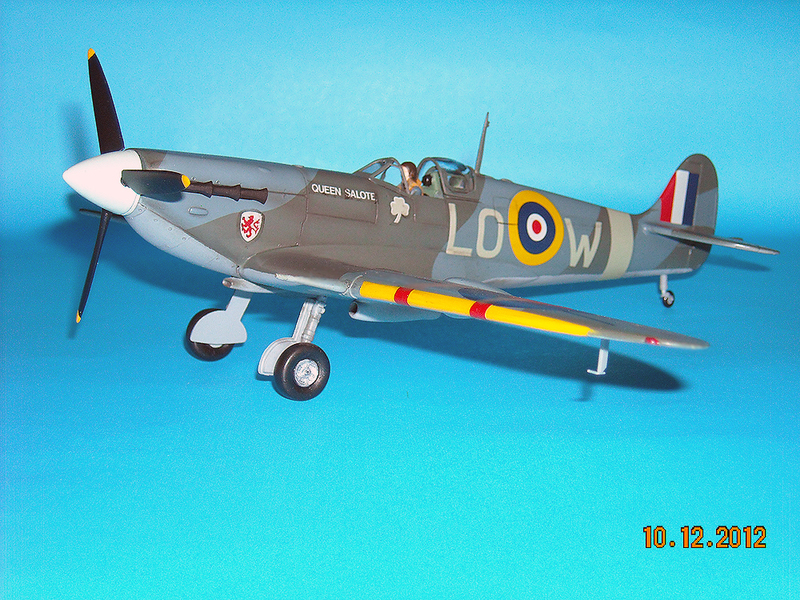 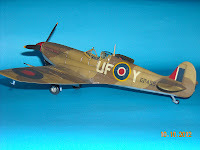 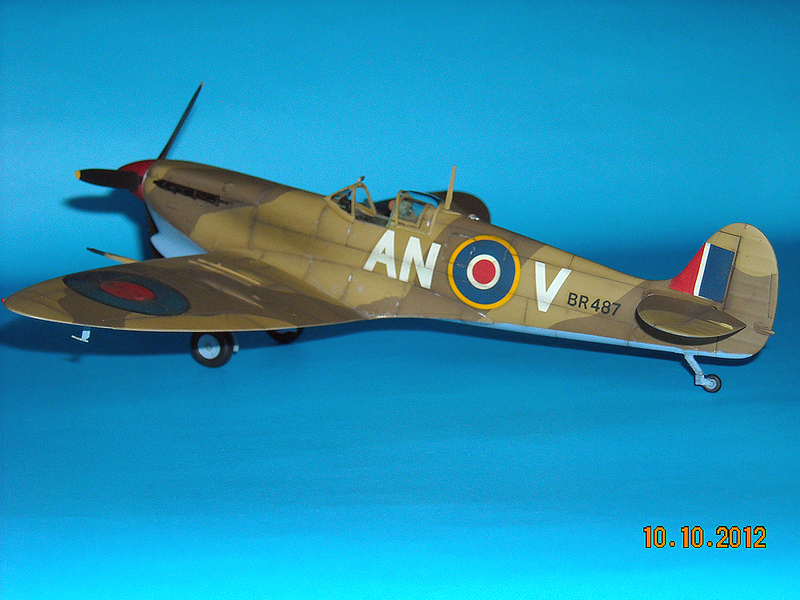 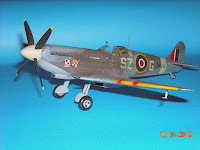 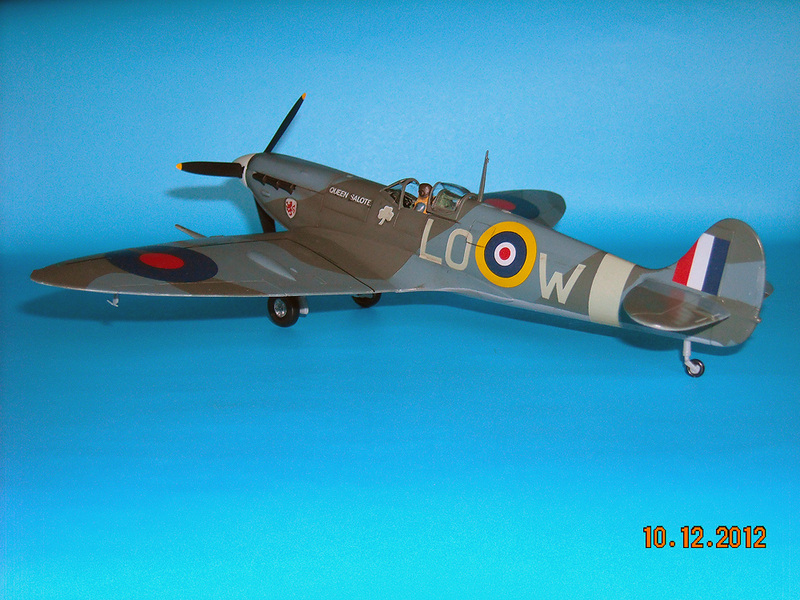 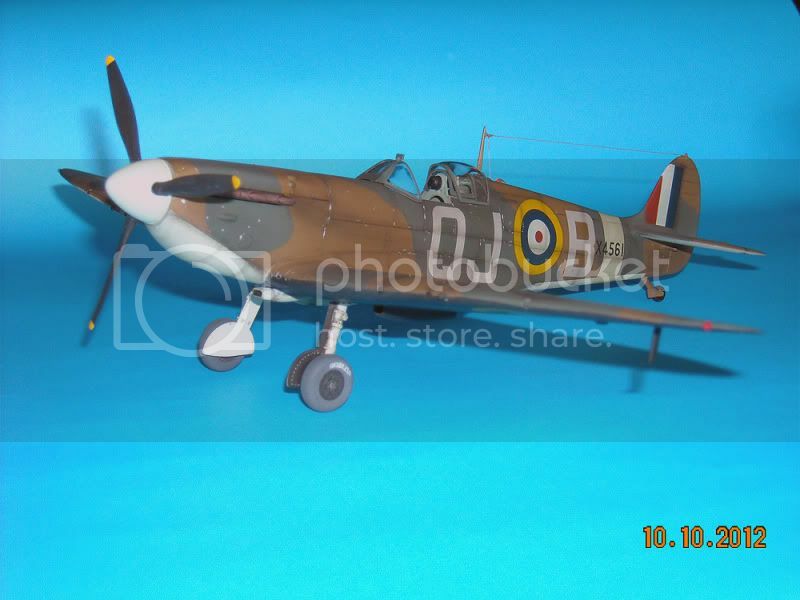 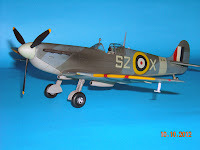 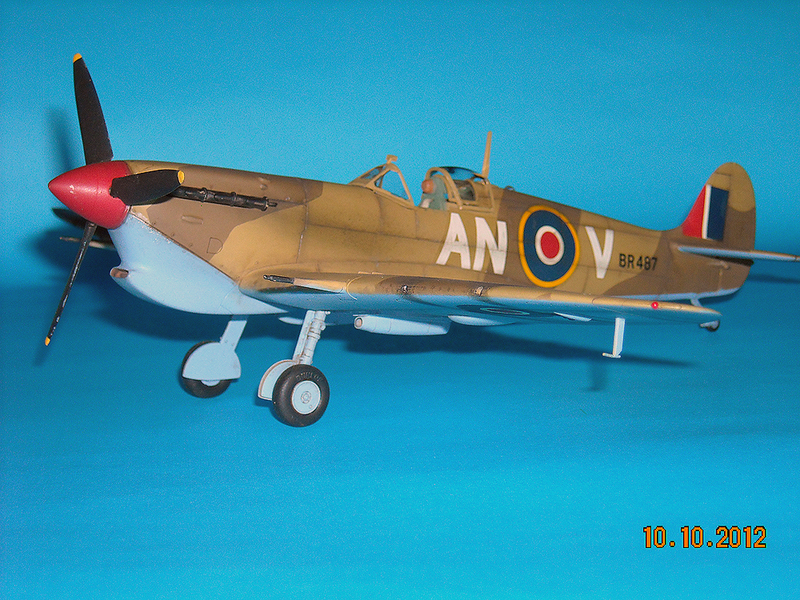 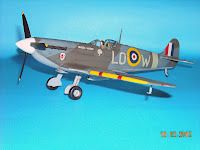 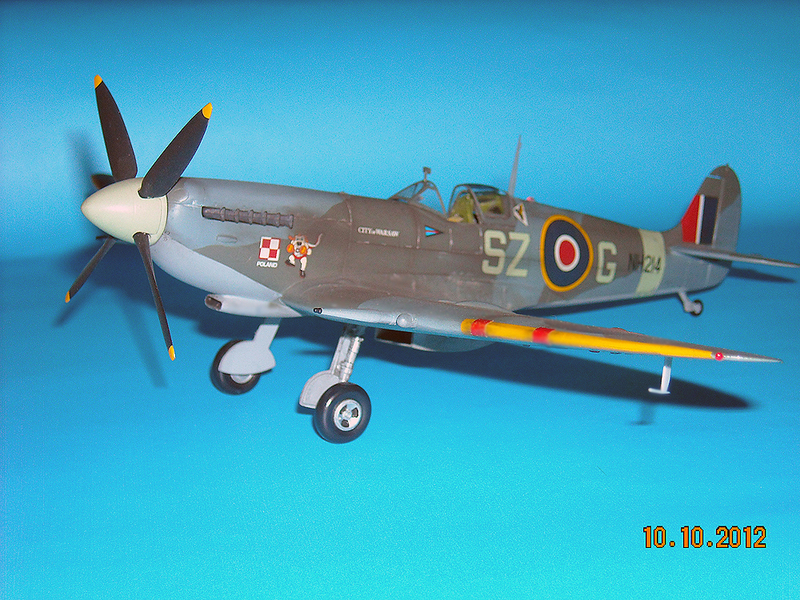 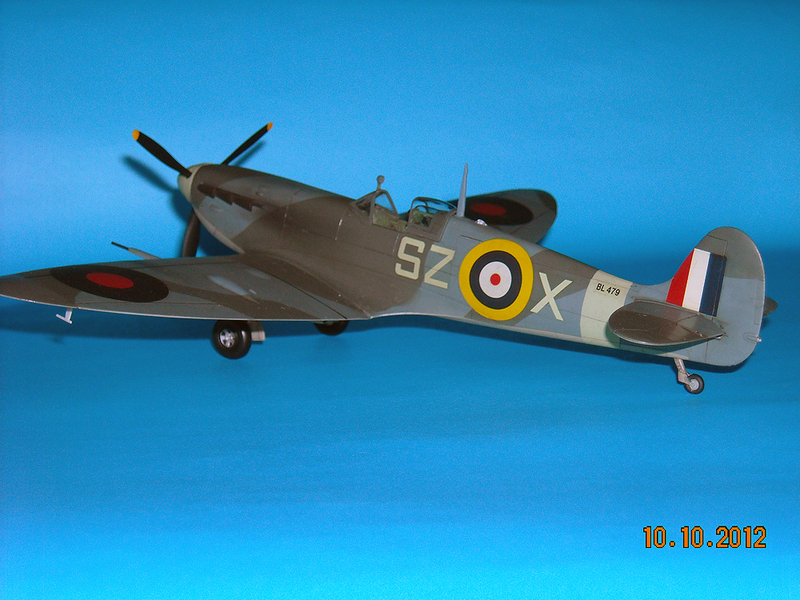 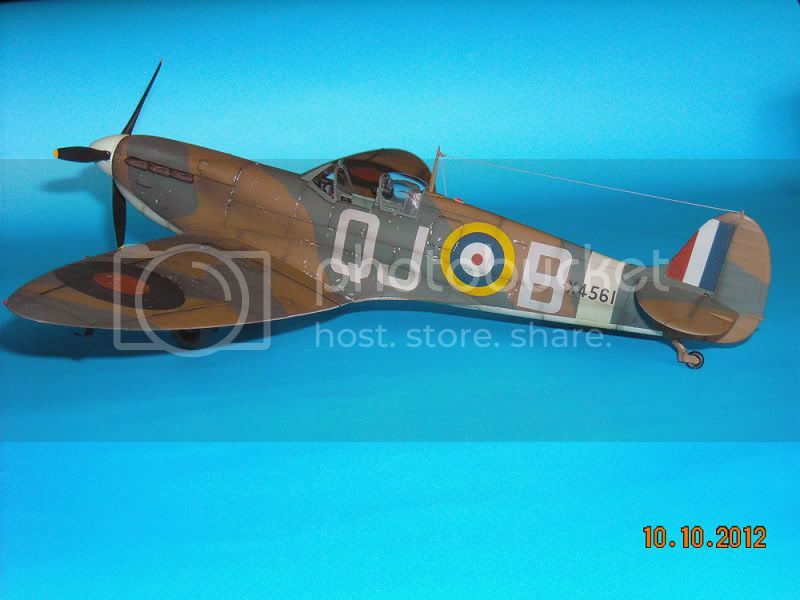 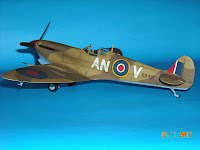 Here are some pics of my Spitfires. 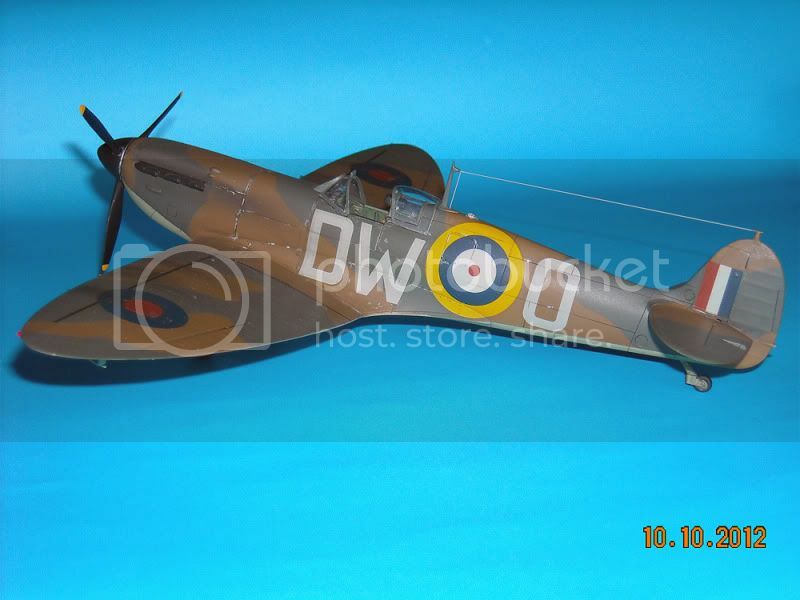 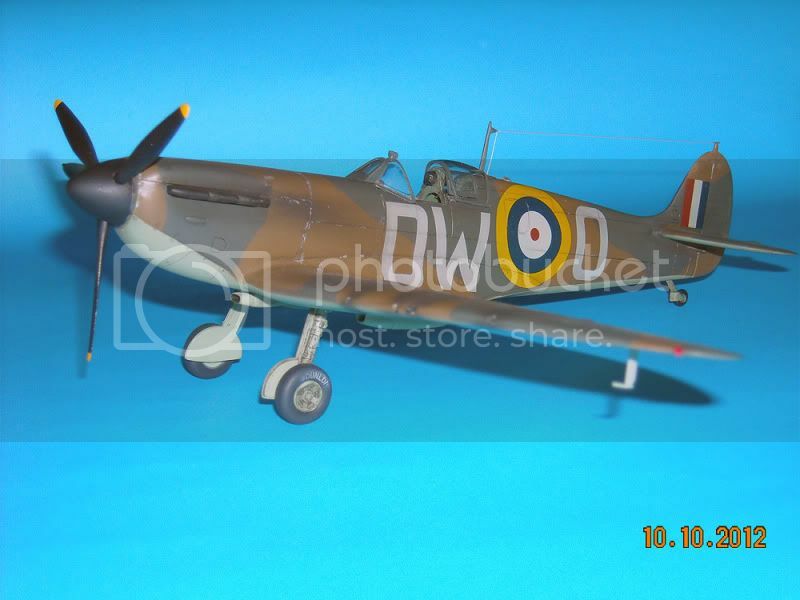 It´s a never ending collection, I´ll continue to add more Spitfires. 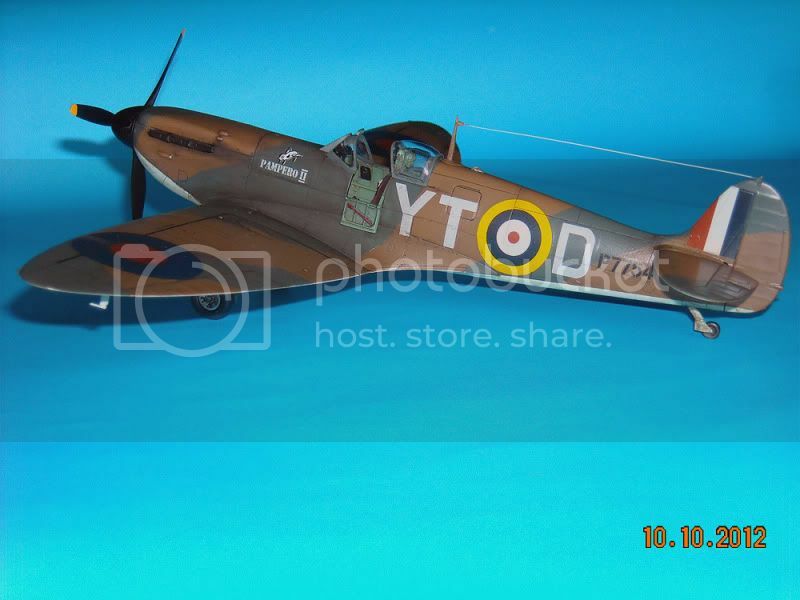 All are in 1/48 scale.